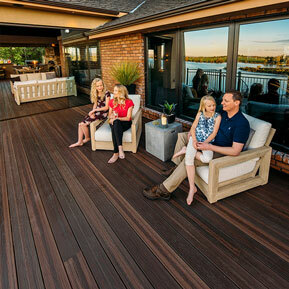 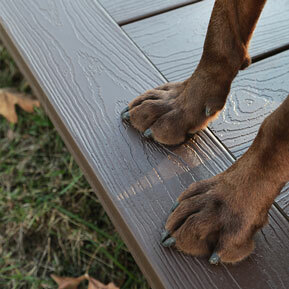 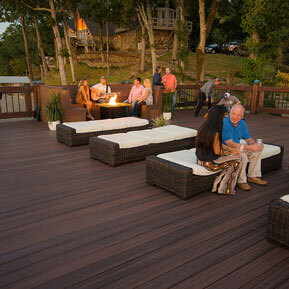 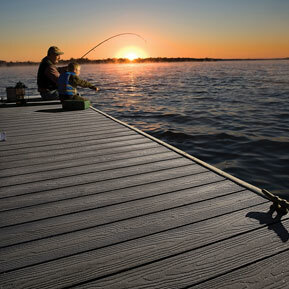 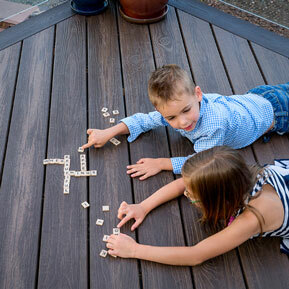 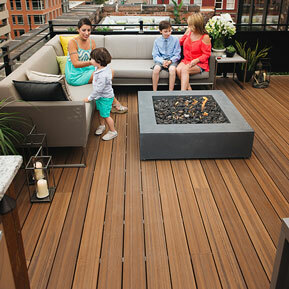 If you’re thinking about investing in the durable, versatile, and expressive Envision® Decking product line from TAMKO®, you might find yourself in need of some inspiration. 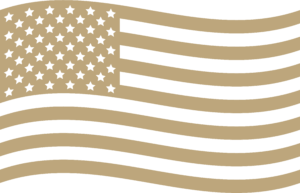 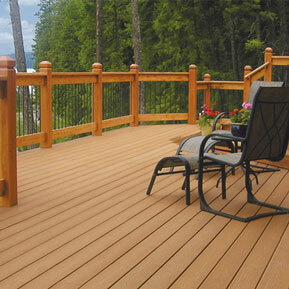 Our Idea Gallery is here to give you an idea of what we can do to enhance your home. 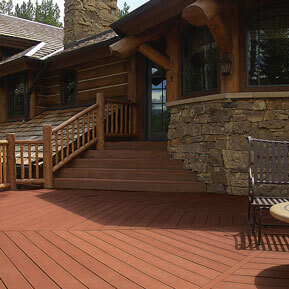 These deck designs are from previous customers who have chosen TAMKO® Envision® products to add prestige to their personal space. 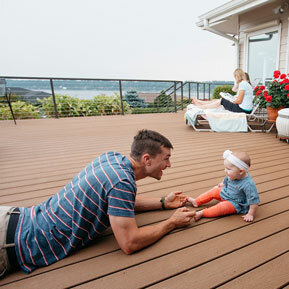 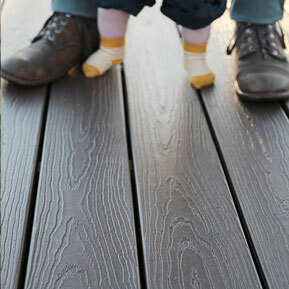 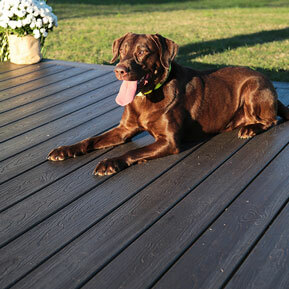 Envision® Decking is highly durable, requires less maintenance than other types of decking, and comes with a 25-year limited warranty.